You get adapted to the season and when the season again changes you get vulnerable and get caught to the changes of season. Every season brings its own hazards but the changing of one season to another brings more hazards. Suddenly when the cold winds are about to retrieve and come on and off it disturbs you and this can make you sick. Your body needs time to adjust to the temperature change and adapt so that you do not fall sick. 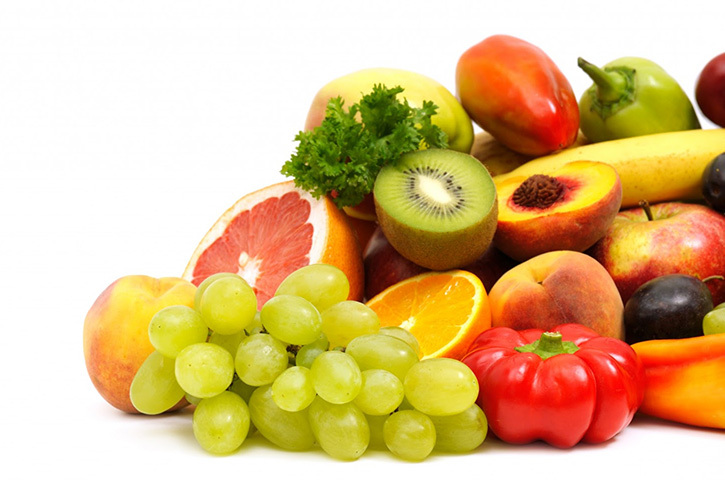 Citrus fruits, sprouts, strawberries, berries, guavas, and bell peppers are full of this Vitamin. Vitamin C is an essential immune boosting vitamin. The fruit will strengthen your immunity and help you to stay stronger in this season. If you feel that naturally, you are not able to get enough of this Vitamin then get some doctor prescribed medicines or syrups to get the required level of Vitamin C.
It is a powerful antioxidant and has a positive effect on building your immunity and this has been proved by many researches. Have it hot during the colder seasons of indulge in a tall glass of cold or iced green tea. Add some blend of fruits to the green tea during hot season or a dash of lime during the hot season. 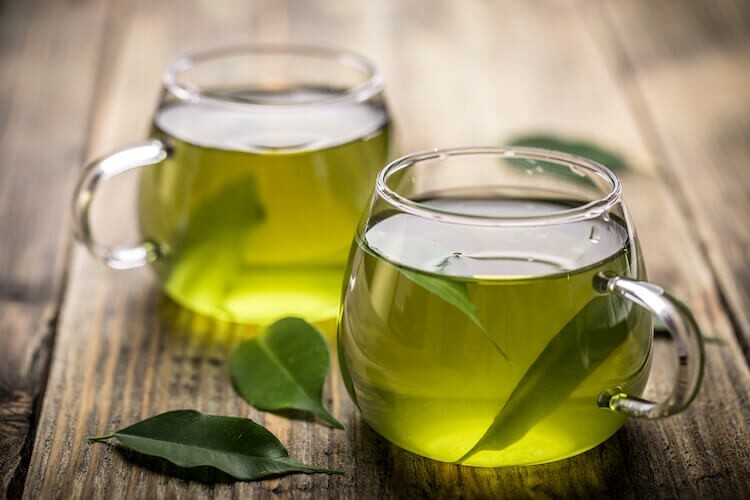 This is green tea will go long way in maintaining your immunity and it’s a delicious way to stay healthy. Working moderately during the changing season is the key. If you overdo it during the changing season it will hamper your health as your body is already under the stress to maintain itself and adapt to the changing season thus needs some rest. So when the season changes take some rest and indulge in fun activities that are light and as you get adapted to the season resume back to the usual work schedule. 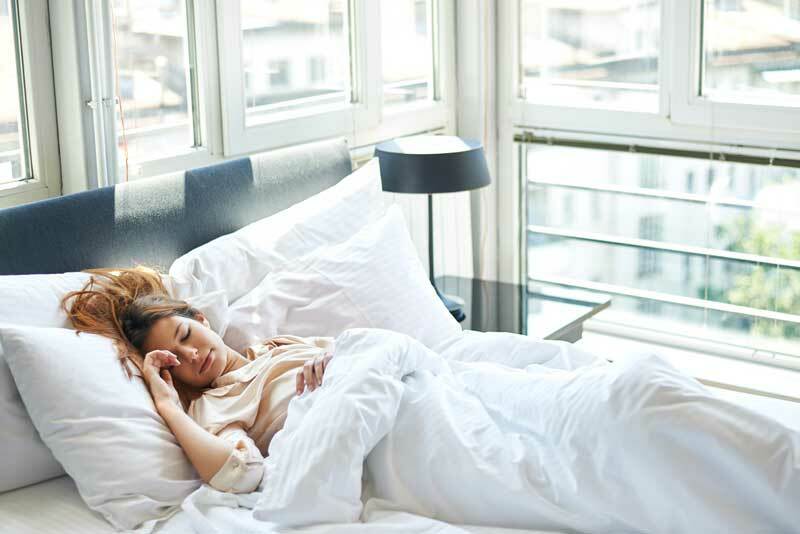 Maintaining proper sleep habits during the changing season is important. When the days are short do not sleep early or when the days are long do not stay awake for long hours. This will confuse the body and affect your health. Minimum 6 to 7 hours of sleep with a quick nap in the evening will boost your immunity and help you stay healthy even when the season changes. Above all maintain an exercise regime and consume a healthy balanced diet so that you are fit and can adapt easily to the changing seasons.